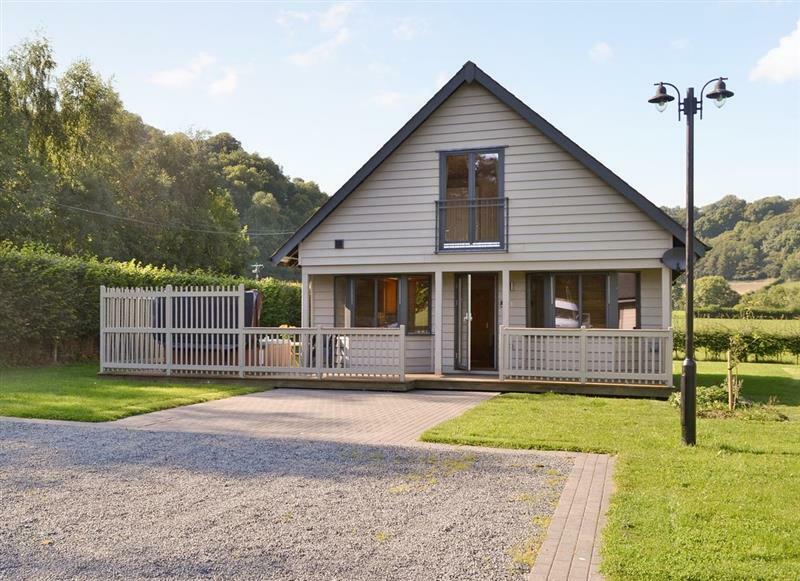 Boatside - Edw Lodge sleeps 6 people, and is 32 miles from Llanidloes. 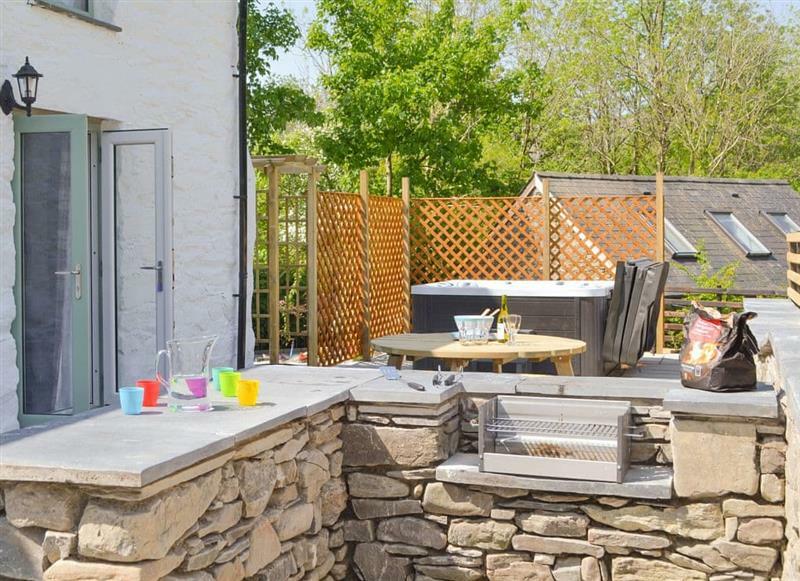 Bryngwyn Canol Cottages - Derwen sleeps 4 people, and is 31 miles from Llanidloes. 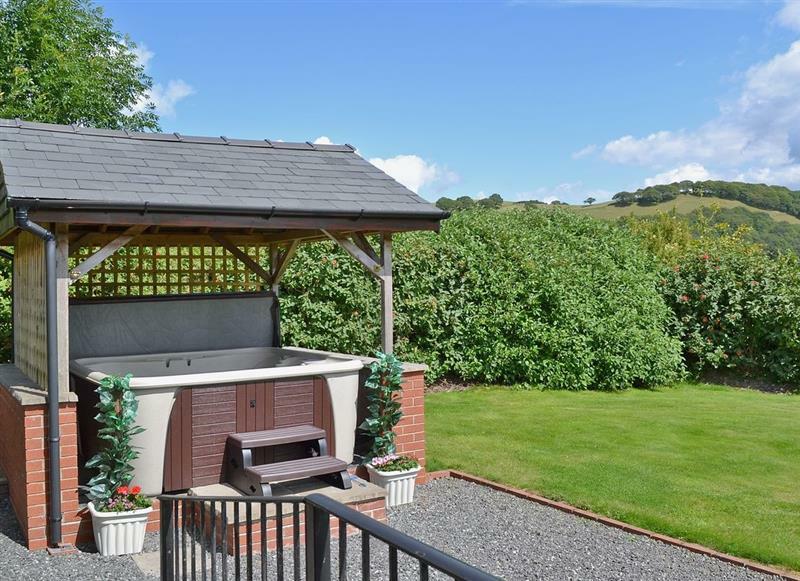 Bryn Salem sleeps 6 people, and is 23 miles from Llanidloes. 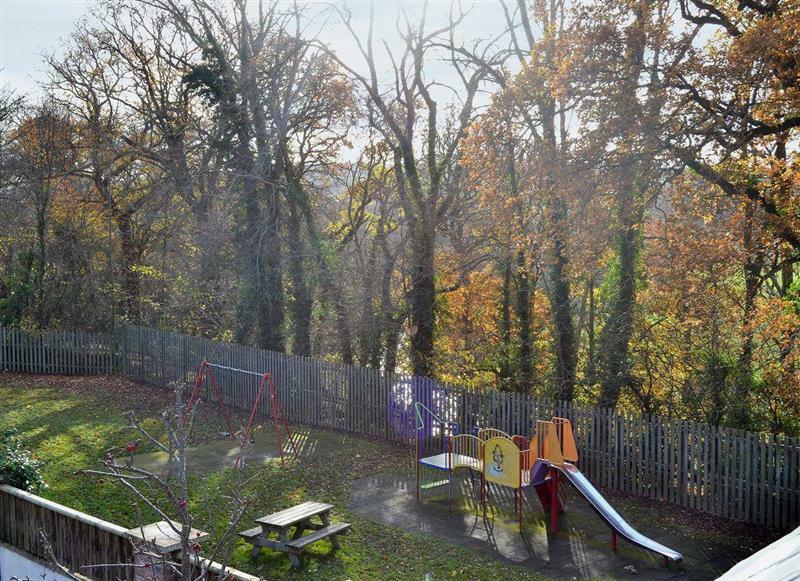 Bevan House sleeps 7 people, and is 33 miles from Llanidloes. 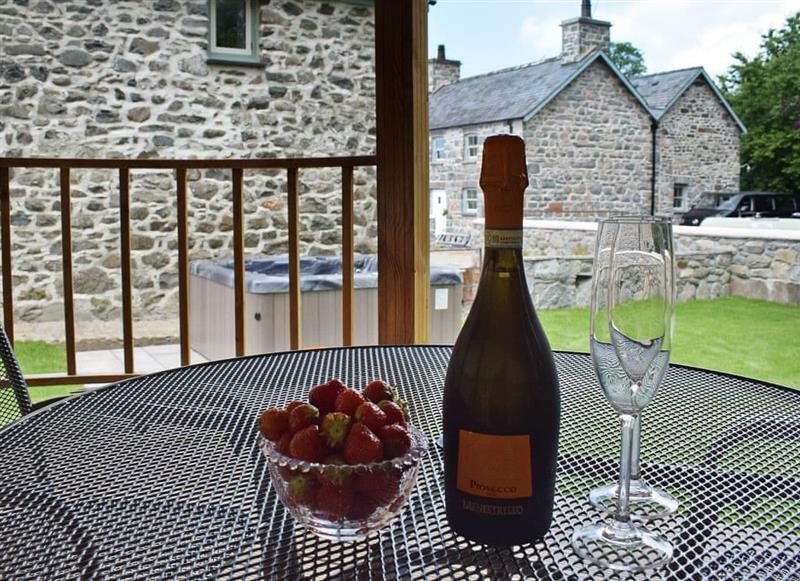 Bryngwyn Canol Cottages - Bedwen sleeps 2 people, and is 31 miles from Llanidloes. 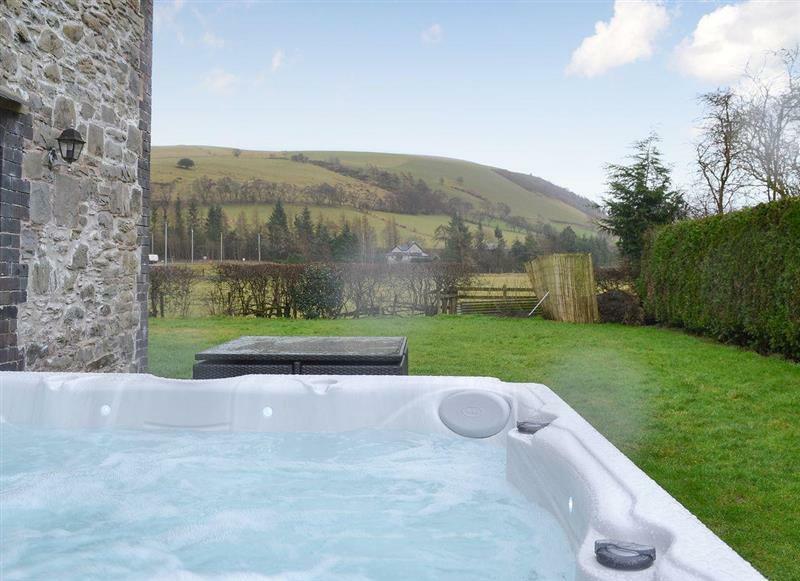 La Petite Maison sleeps 2 people, and is 21 miles from Llanidloes. 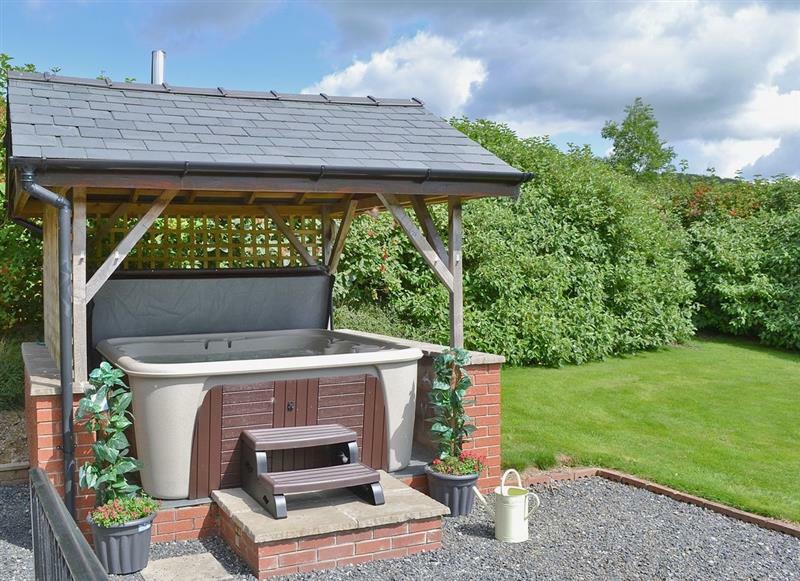 Corlan sleeps 8 people, and is 31 miles from Llanidloes. 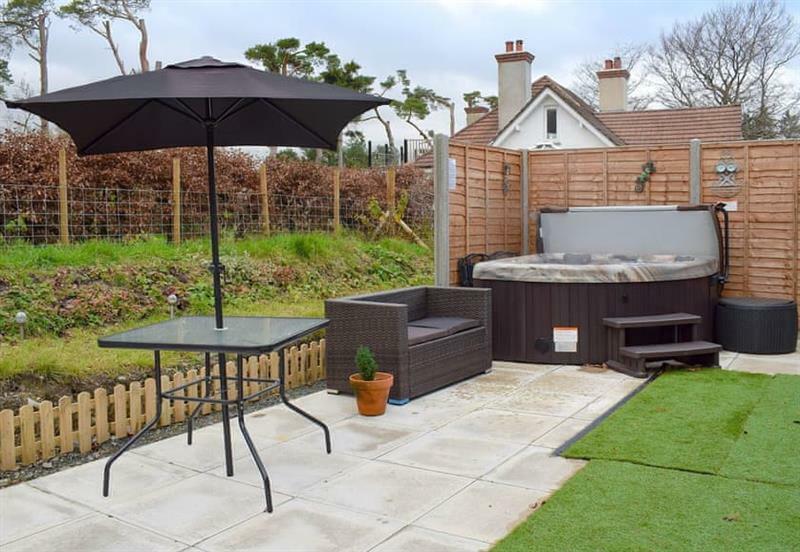 No 4 Pengraig Draw sleeps 9 people, and is 33 miles from Llanidloes. 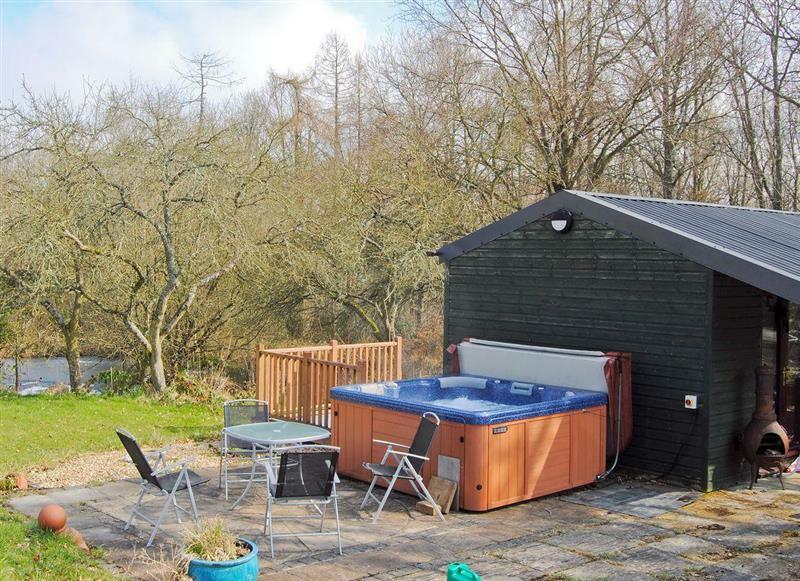 Maes Rheidol sleeps 7 people, and is 25 miles from Llanidloes. 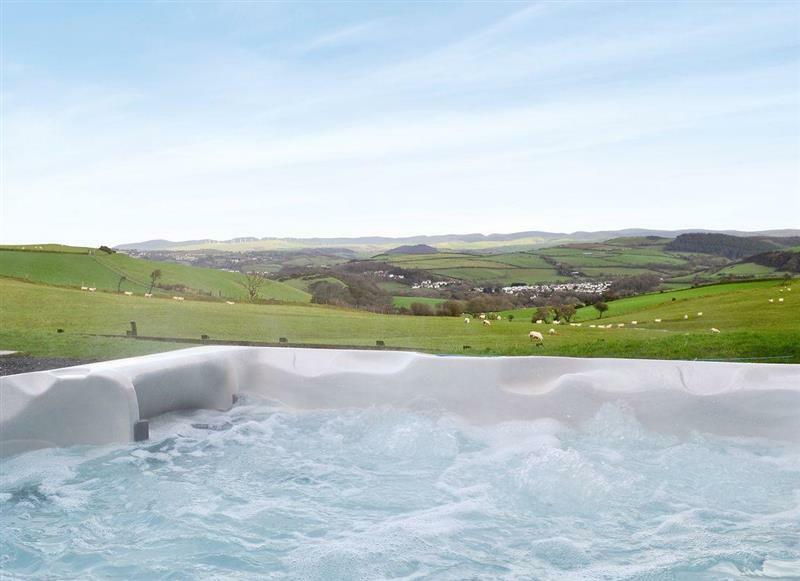 Brynhoreb sleeps 4 people, and is 29 miles from Llanidloes. 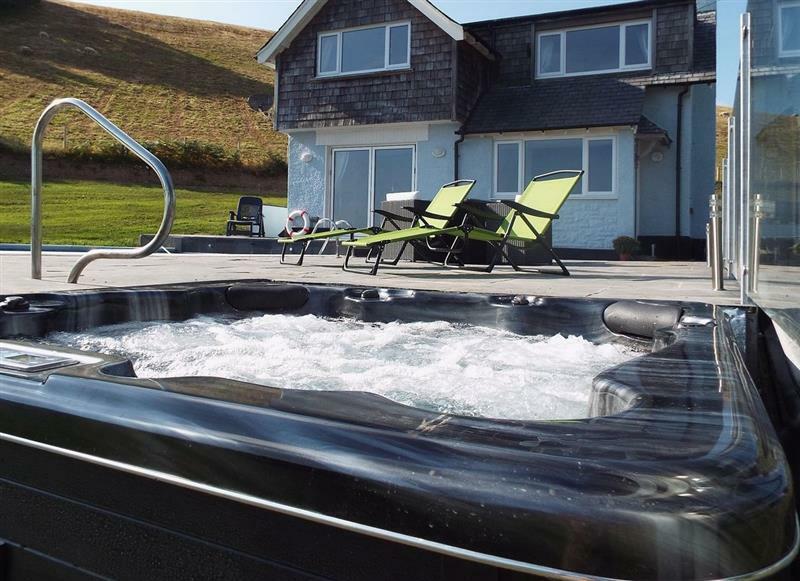 Trefechan sleeps 8 people, and is 6 miles from Llanidloes. Caeberllan sleeps 2 people, and is 24 miles from Llanidloes. 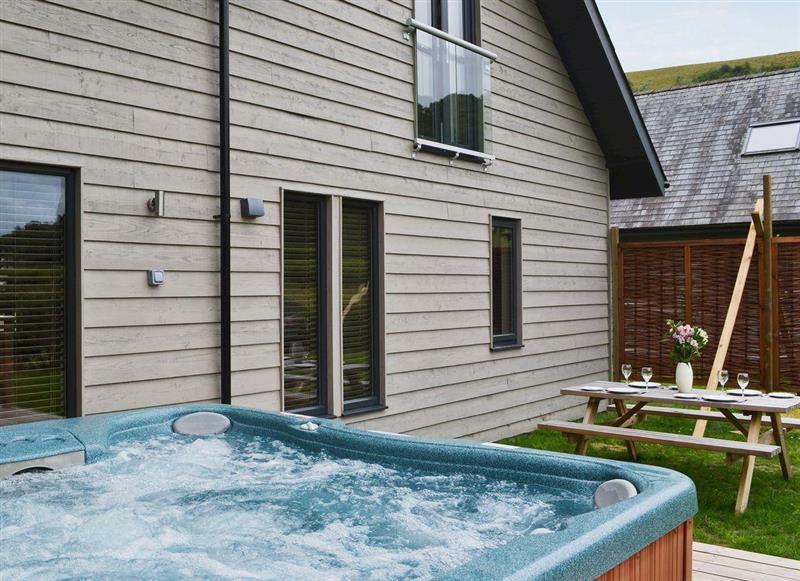 Bwthyn Onnen sleeps 4 people, and is 31 miles from Llanidloes. 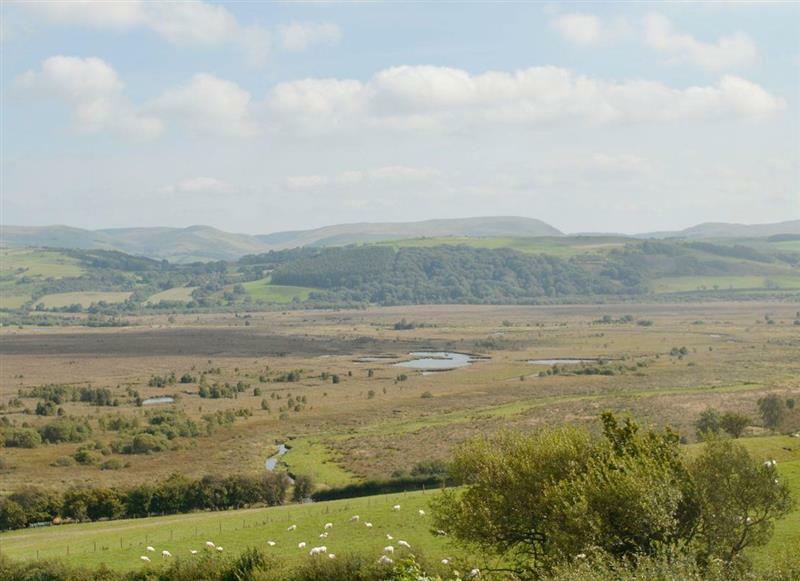 Bwthyn Celyn sleeps 2 people, and is 31 miles from Llanidloes. 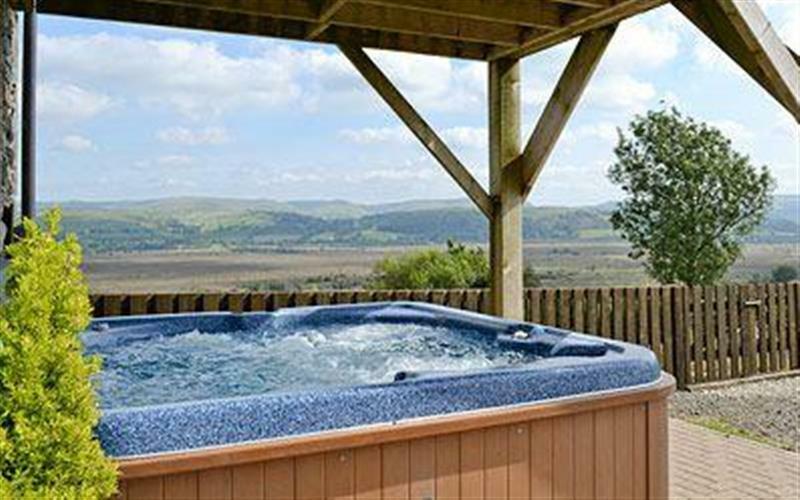 Dyffryn Haidd sleeps 6 people, and is 26 miles from Llanidloes. 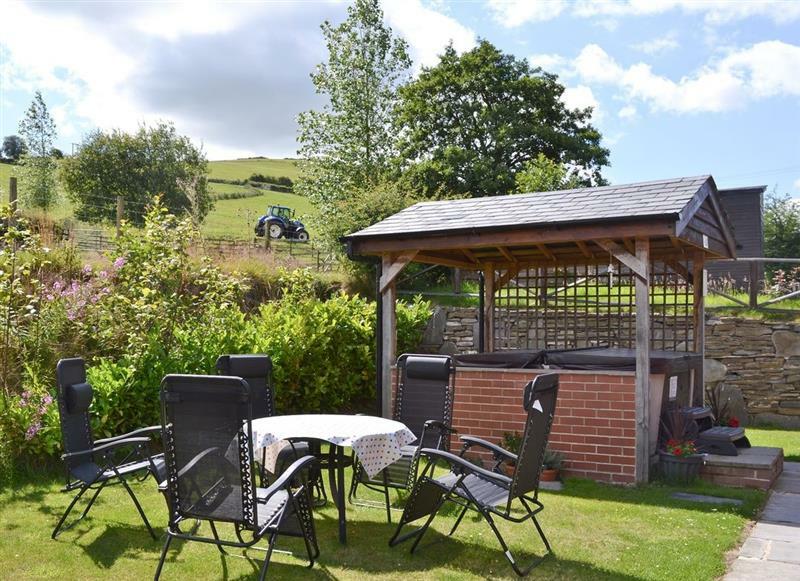 Y Beudy sleeps 5 people, and is 5 miles from Llanidloes. 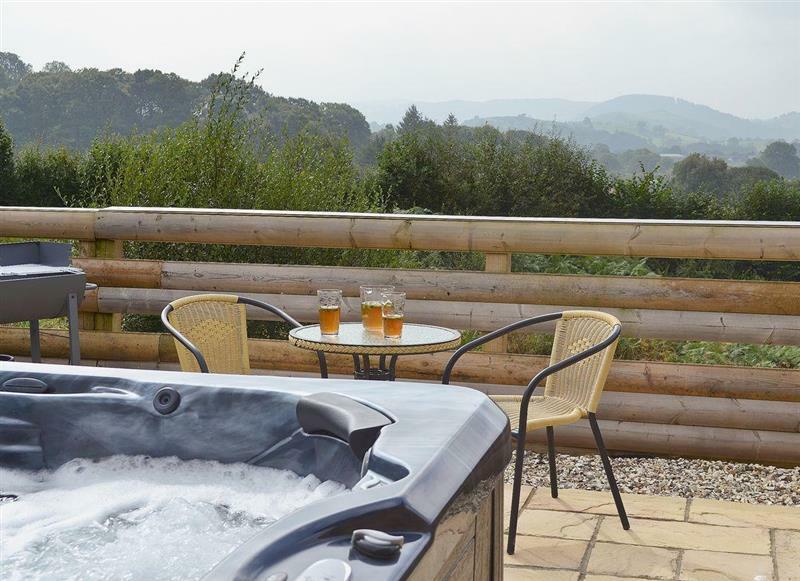 Mill Race Lodges - Lodge 1 sleeps 6 people, and is 24 miles from Llanidloes. 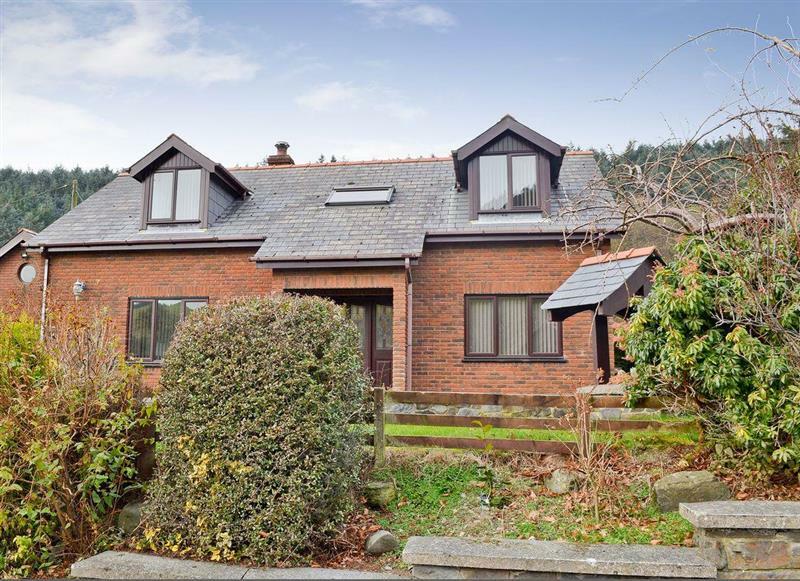 Hafod sleeps 5 people, and is 31 miles from Llanidloes. 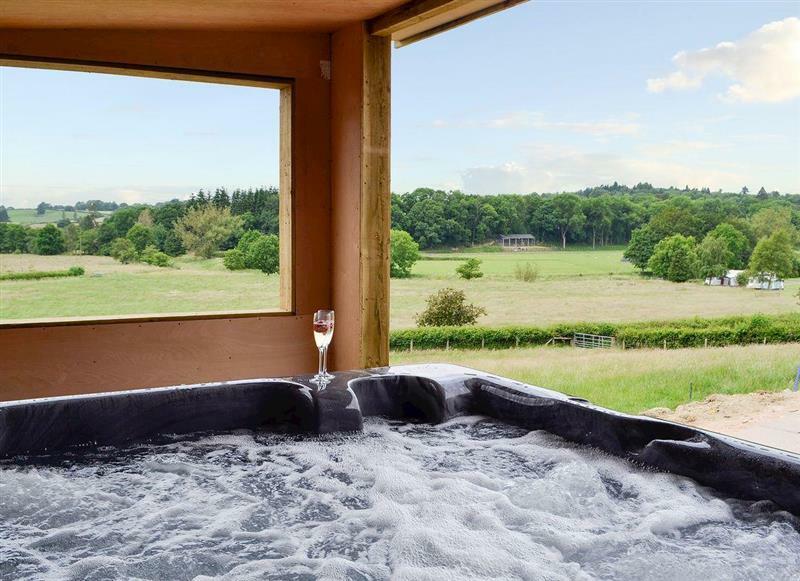 Mill Race Lodges - Lodge 3 sleeps 6 people, and is 24 miles from Llanidloes. 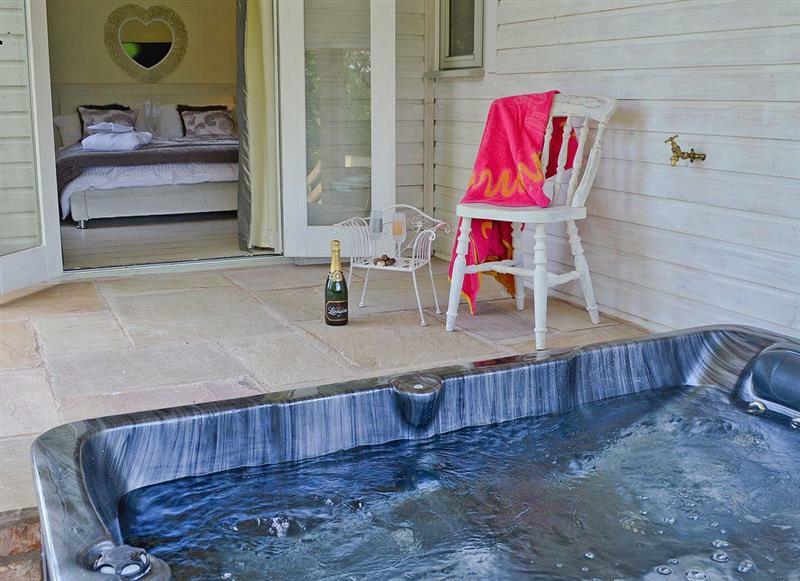 Mill Race Lodges - Lodge 2 sleeps 6 people, and is 24 miles from Llanidloes. 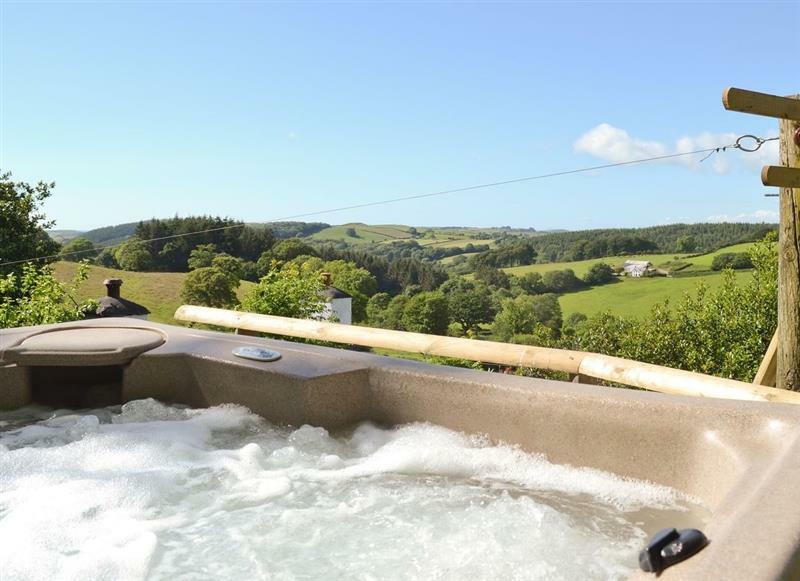 Dolview sleeps 4 people, and is 25 miles from Llanidloes. Castle View sleeps 10 people, and is 16 miles from Llanidloes. 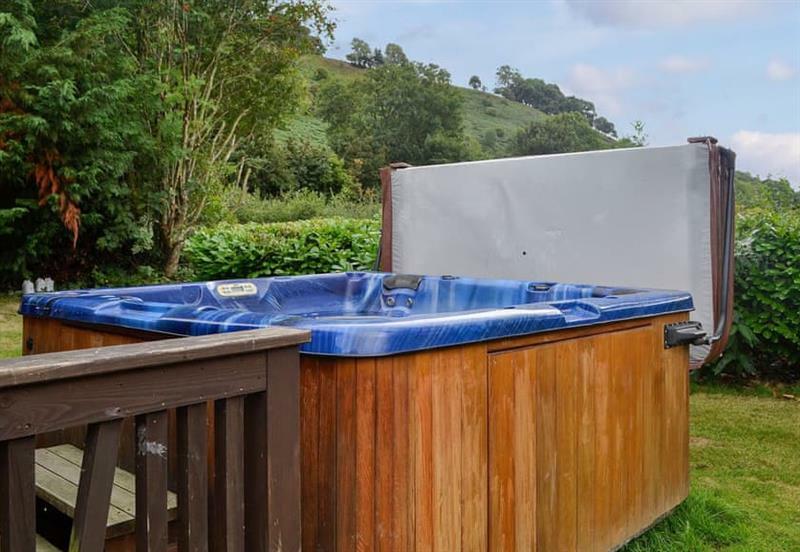 Solitude sleeps 13 people, and is 11 miles from Llanidloes. 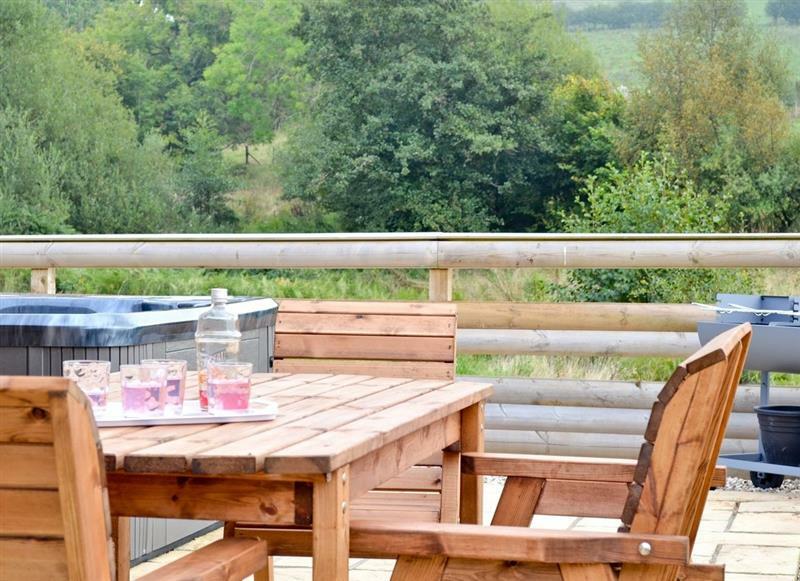 Mill Farm Holiday Cottages - River Cottage sleeps 4 people, and is 25 miles from Llanidloes. 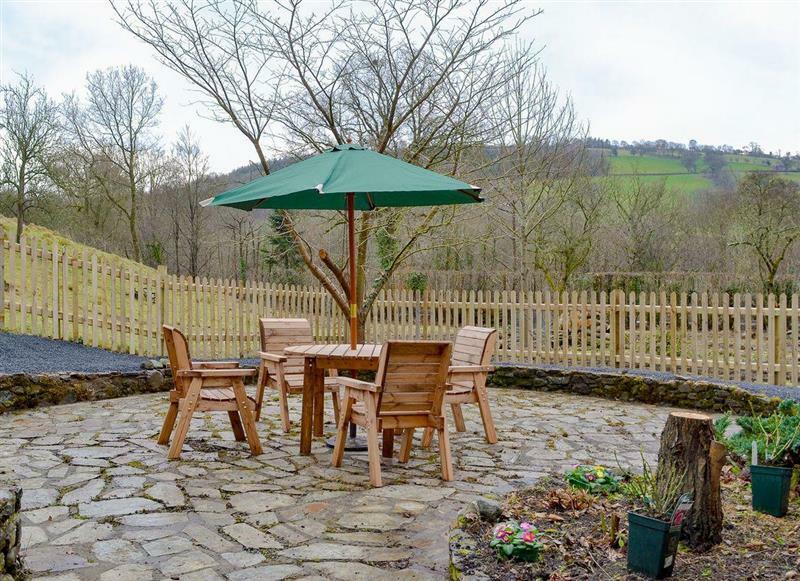 Bwthyn Derwen sleeps 6 people, and is 31 miles from Llanidloes. 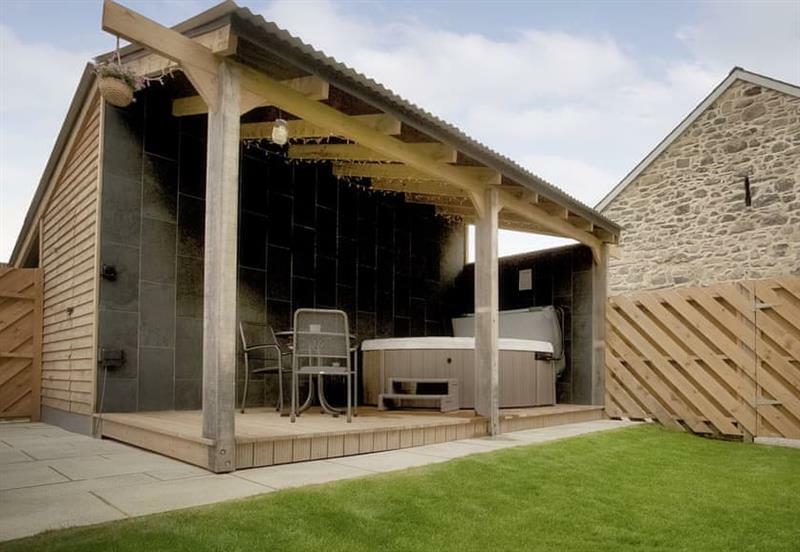 Llwynywynau Isaf Barn sleeps 10 people, and is 34 miles from Llanidloes. 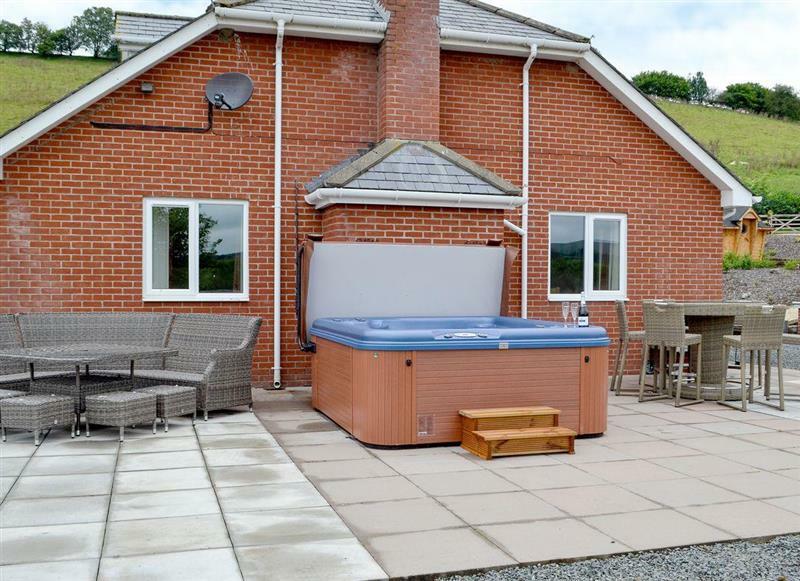 Cefnaire sleeps 10 people, and is 14 miles from Llanidloes. 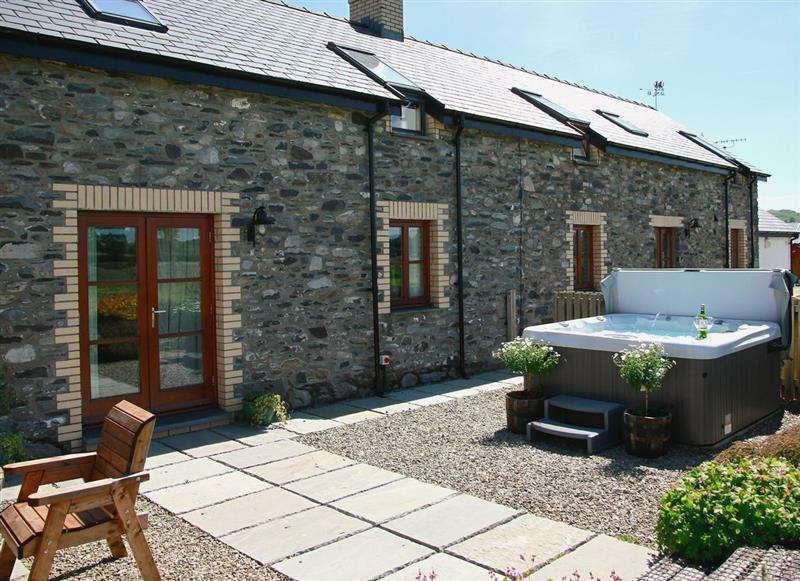 Mill Farm Holiday Cottages - Heyope Cottage sleeps 4 people, and is 25 miles from Llanidloes. 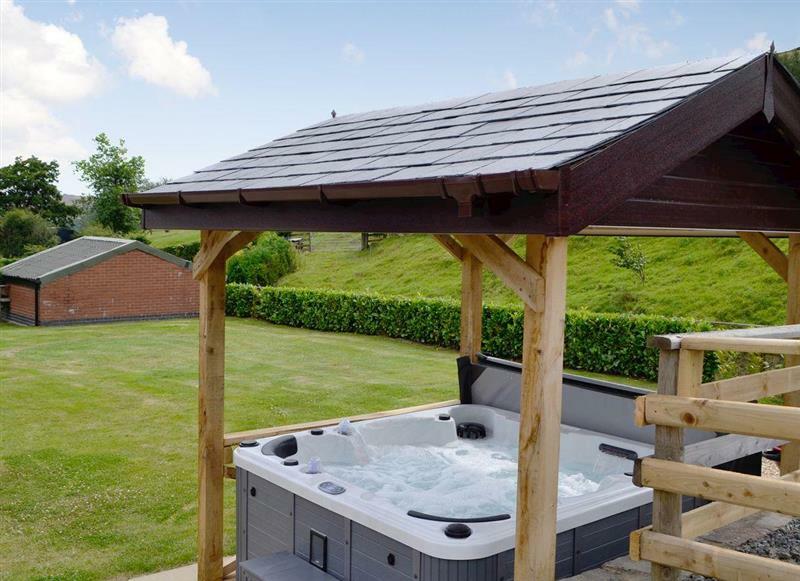 Cwm Yr Hendy Lodges - Hillside View sleeps 6 people, and is 23 miles from Llanidloes. 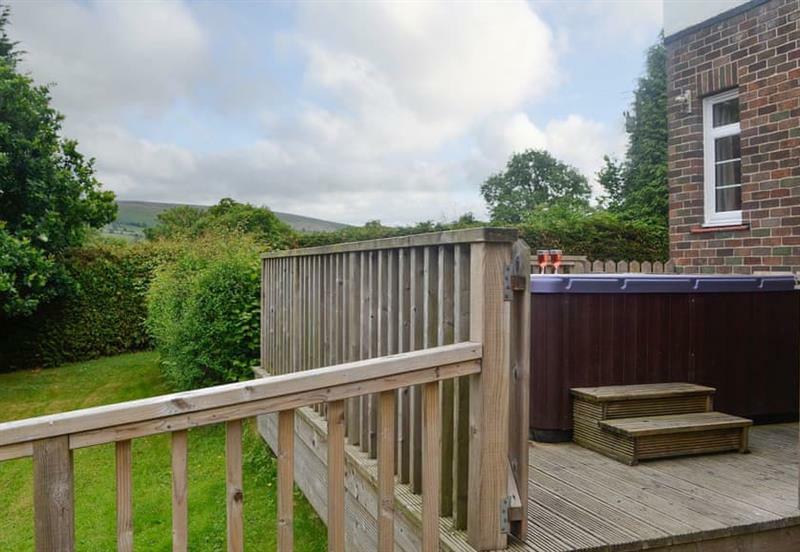 Mynydd Bychan sleeps 7 people, and is 31 miles from Llanidloes. 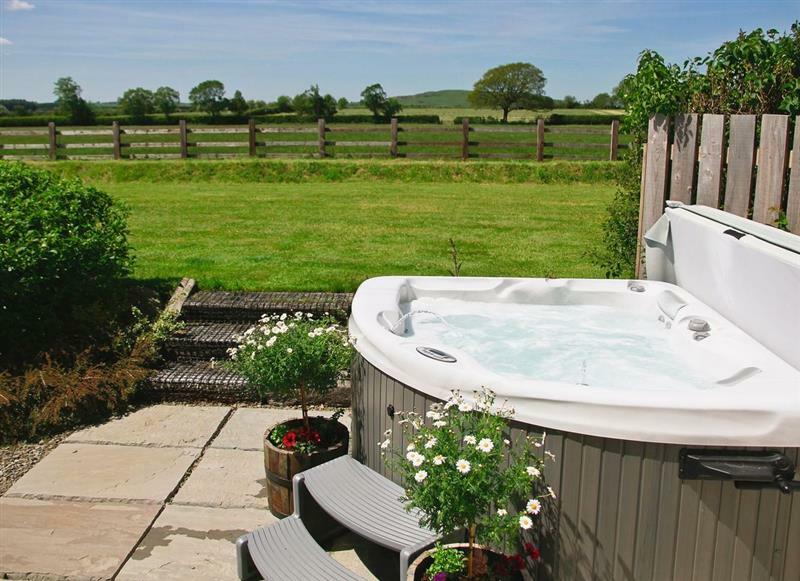 Mill Farm Holiday Cottages - Mill Farm Lodge sleeps 6 people, and is 25 miles from Llanidloes. 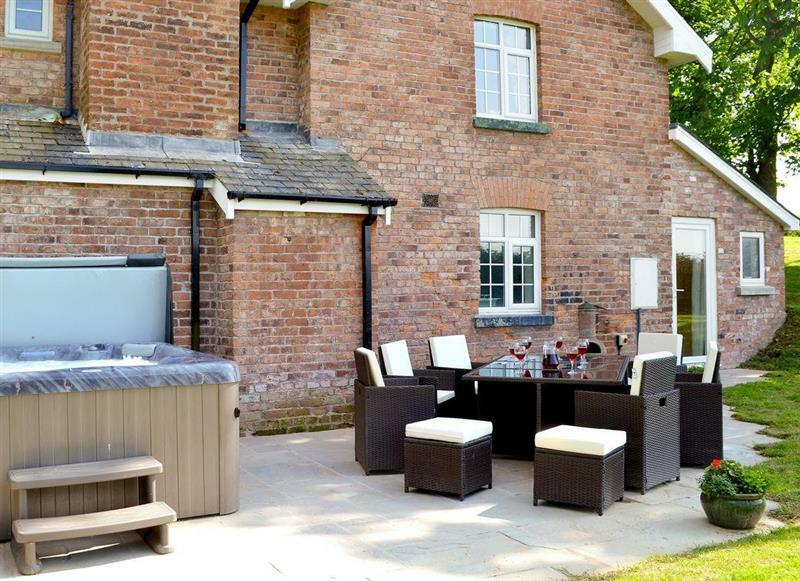 Mill Farm Holiday Cottages - Oak View Cottage sleeps 4 people, and is 25 miles from Llanidloes. 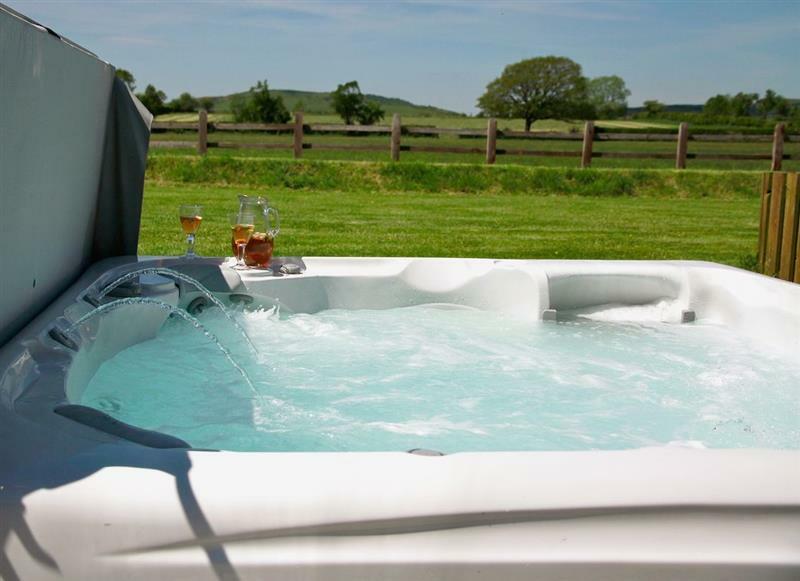 Mill Farm Holiday Cottages - Red Kite Cottage sleeps 4 people, and is 25 miles from Llanidloes. 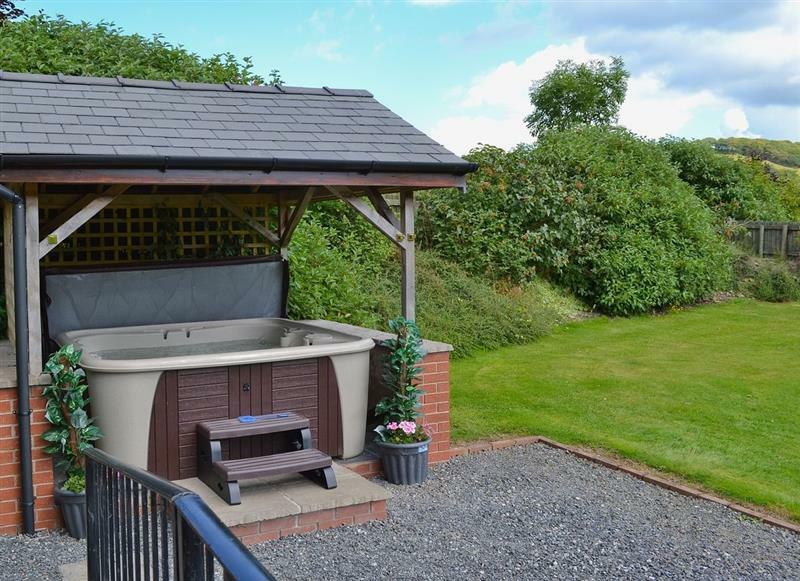 The Cwtch sleeps 2 people, and is 14 miles from Llanidloes. 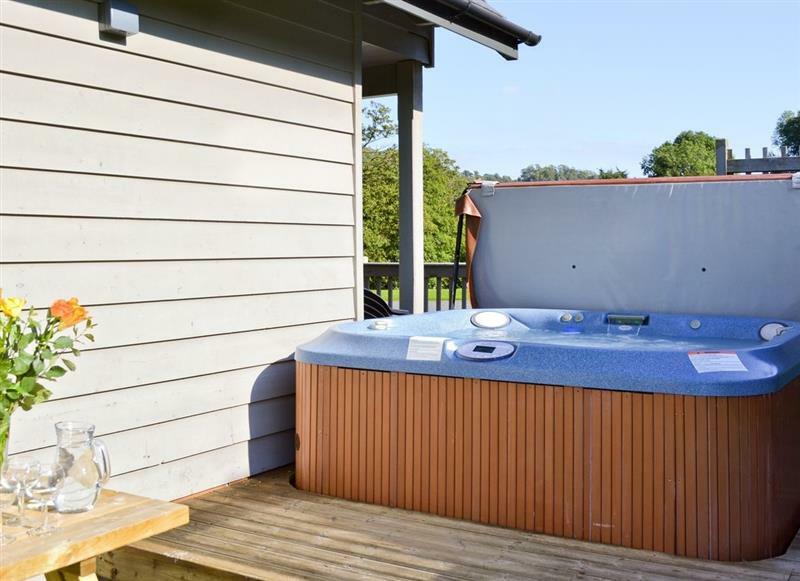 Cwm Yr Hendy Lodges - Oak View sleeps 6 people, and is 23 miles from Llanidloes.